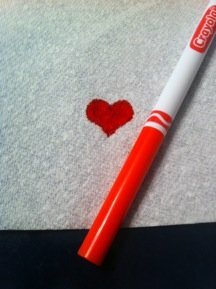 Valentine's Day Bible Lessons, Object Lessons & More! From the story of St. Valentine to the creative use of objects around your house, these fun and unique Bible lessons for kids, youth & even adults are sure to help you share God's love with your family or your Sunday School class! These are also perfect for things like Awana council times, Upward devotions, etc.! First stop is God's Word! There are so many verses about the "heart" of Valentine's Day, which is L-O-V-E! I absolutely love how science can point us to Jesus! 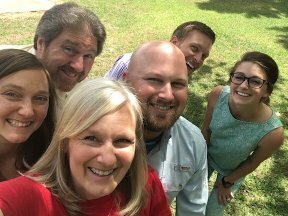 I enjoyed putting together this fun science experiment object lesson using absorption to demonstrate how when God's love fills our heart, His love should spread to other empty hearts around us. Kids could use this simple object lesson any time to also share the Gospel message to witness to their friends! Use a number code with the alphabet and show how different word values add up with this math object lesson. The "Love of God" is 101%! Who doesn't love a candy object lesson?! 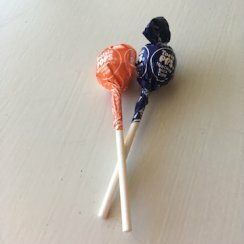 Use a Tootsie Roll pop to teach a Valentine's Day lesson about opening their hearts to Jesus! 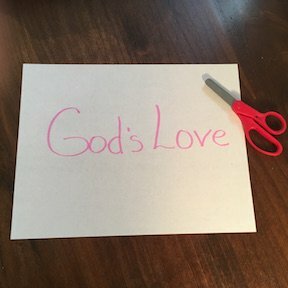 This short object lesson is perfect for a quick children's sermon, and all you need is a sheet of paper with "God's Love" written across it and a pair of scissors! Ministry-to-Children has a wonderful Bible Lesson using conversation heart candy and Bible verses on love to remind children that God talks to them through His Word, the Bible, and He has a lot to say about how much He loves each one of us! This is a fun, hands-on, active Bible lesson for kids! Nick Diliberto from Ministry-to-Youth offers this free Valentine Bible lesson on God's love and the sacrifices He made for us. He also includes a free preteen Bible lesson which uses candy to relate how much sweeter our lives are with the love of Jesus! Anna Joy Lowell over at Path Through the Narrow Gate has created some adorable Valentine finger puzzles (cootie catchers) that help children answer questions about God's love with Bible verses...and they are FREE! Check out all her other free printables & Bible lessons for families! 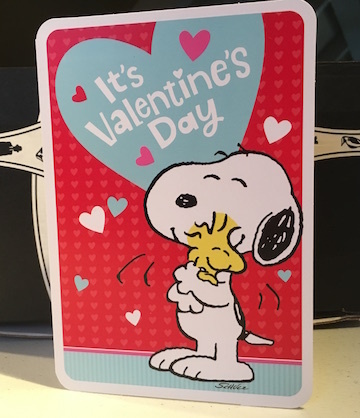 Another great idea is to allow your kids to make Christian Valentine's Day cards to share Jesus with a friend; or these free printables can be used to make special Valentines for your class!